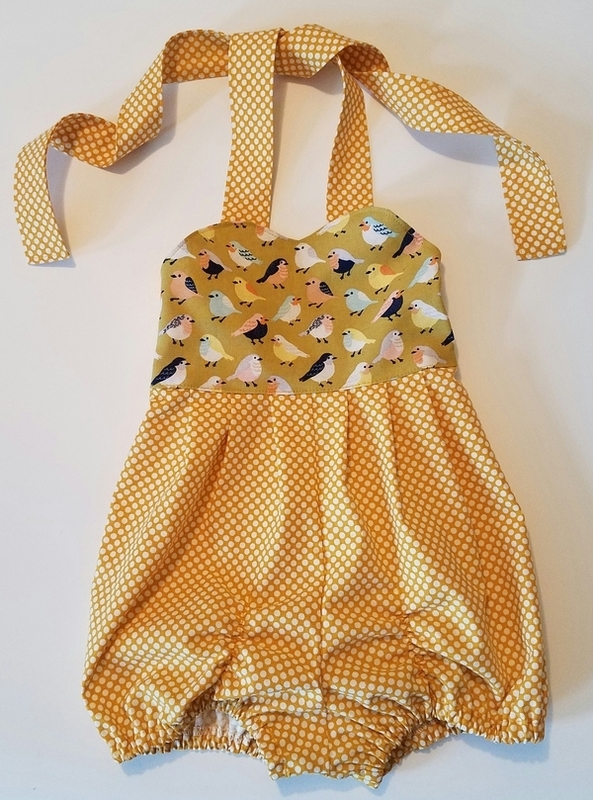 We know it’s the middle of winter but for those wanting to learn how to make a simple sunsuit for their little girls, it’s never to early to think of summer (or if you’re going somewhere sunny this CNY) ! You will have a gorgeous range of fabrics to choose from and will be taken through the process of cutting, assembling and sewing an adorable play sunsuit. We will be working with a pattern so please take note that we only have patterns available for girls age 3 months to 6 years old. Beginners are welcome! as long as you know how to thread the machine and sew a straight line, then you will do just fine. The class is 350RMB and includes drinks and snacks, plus all the materials and equipment you need.